Our odd-leg casement windows are the perfect choice for caravan park home manufacturers and distributors across South Wales. Our odd-leg windows come with a 10 year guarantee as standard and have been a popular choice with current static caravan and mobile home owners across South Wales who wish to refurbish their existing cold and draughty windows. When combined with our A RATED saving glass it will also improve the living environment of your caravan or mobile home as it will keep your property cooler in the summer and warmer in the winter months. 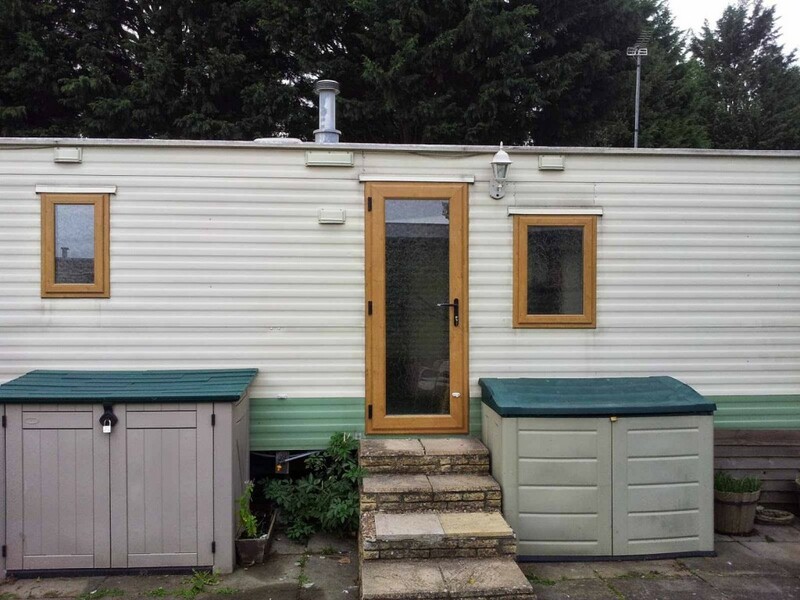 Available in a choice of designs and colour finishes that will revitalise the look of your caravan or mobile home.